"Listen to our cousins from down under Mrs May"- urges West Midlands UKIP MEP James Carver, following comments from Australia's High Commissioner. 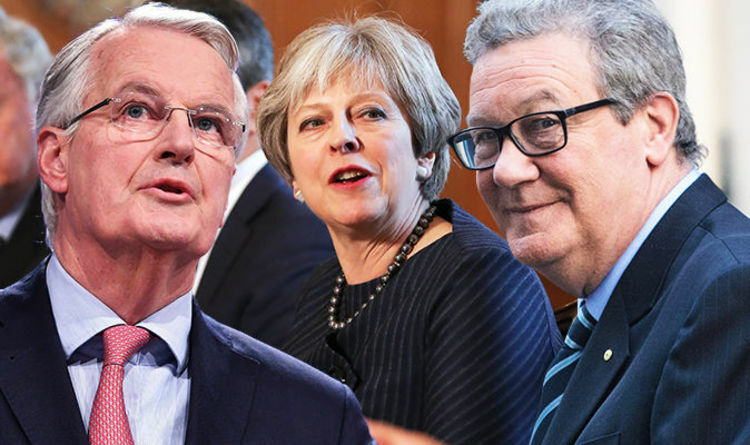 Alexander Downer has warned Britain will have no control over its trade policy if it remains in a customs union after Brexit. Mr Carver said: "The Australians want to do business with us - as does the rest of the world! To prevent us from conducting trade nogotiations with non-EU countries during a transition period would be ludicrous, which is why we should walk away now and adopt World Trade Organisation rules. "European countries will still want to trade with us - we are too much of an important market for them to take their bat home - the European Commission might wnat to do that, but the companies in the member states will not let that happen because they need our lucrative business." BRITAIN will have “no control” over its trade policy if it remains in a customs union after Brexit, Australia’s High Commissioner Alexander Downer warned, as he talked up the trading opportunities between the two countries.